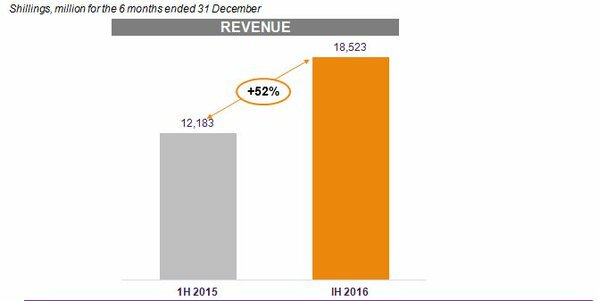 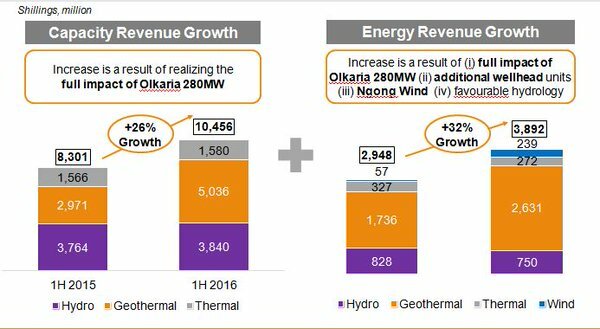 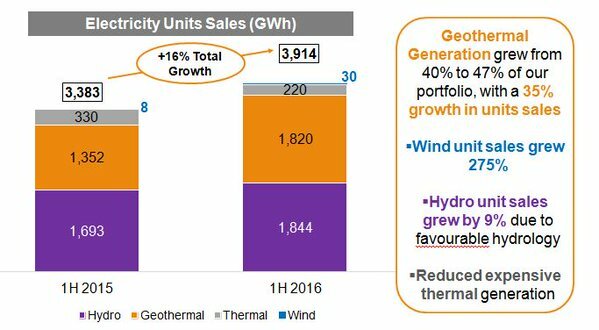 Kenya’s biggest electricity generator Kengen has grown its net profit by 15% due to increased sales. 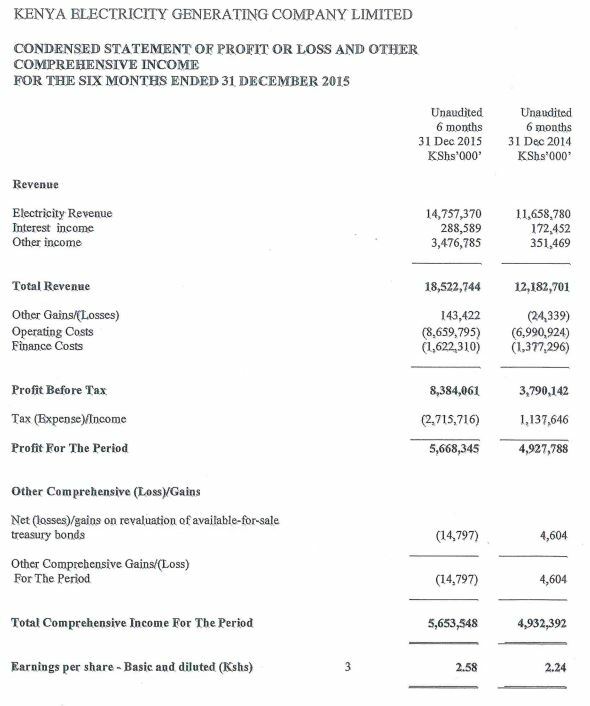 After tax earnings stood at Ksh5.7 billion as compared to Ksh4.92 billion in 2014. 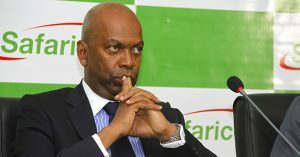 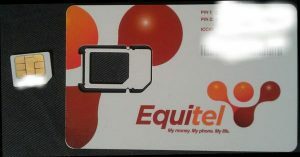 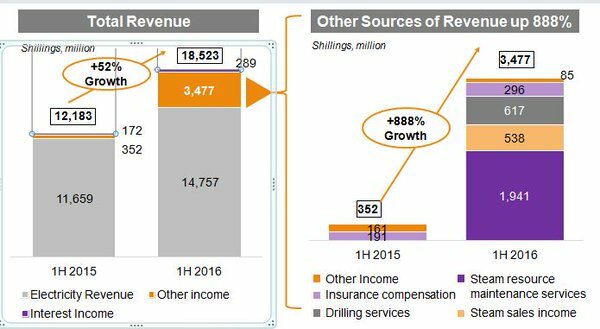 Revenues for the firm grew by 27% to stand at Ksh14.8 billion as compared to Ksh11.7 billion the previous year. 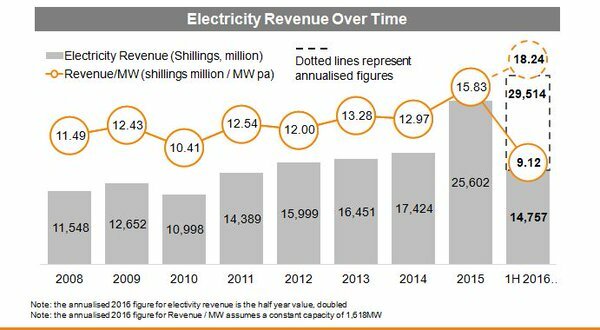 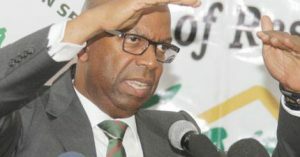 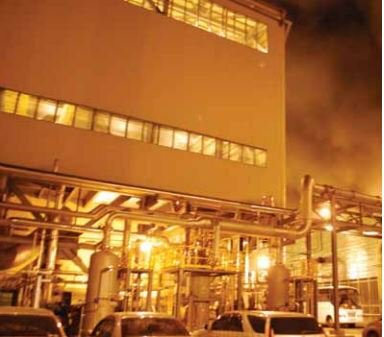 This is brought about by increased revenue from the geothermal plants that came on earlier in the year. 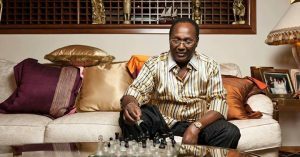 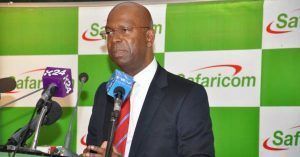 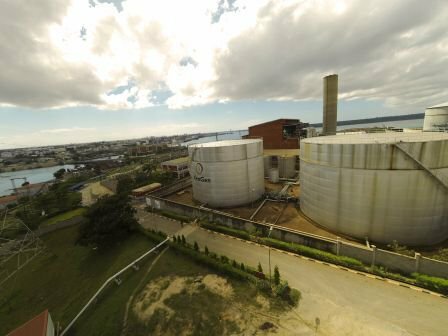 Operating costs for the company went up by 25% to Ksh8.7billion while financing costs went up by 22% to stand at Ksh1.62billion. 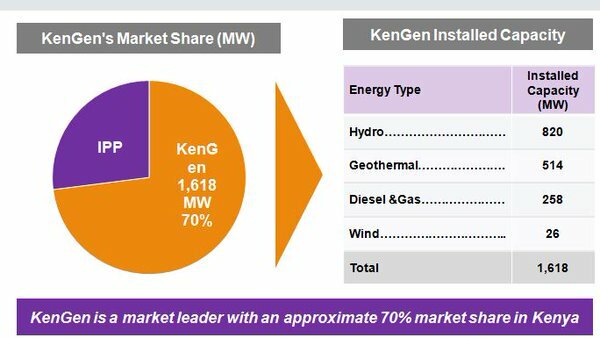 Kengen is planning a mega rights issue of Ksh28 billion to fund it capital intensive power generation business. 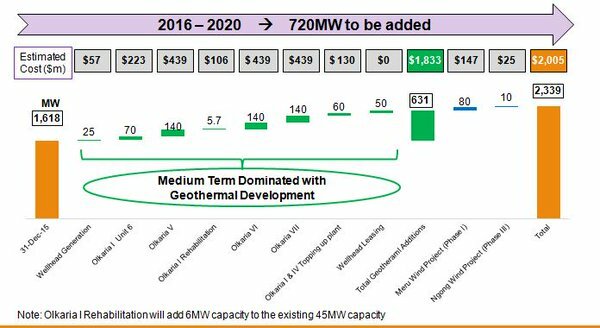 This will bring in more money for expansion while also increase its ability to take even more debt. 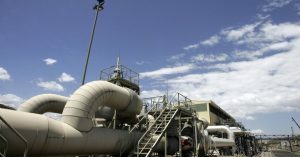 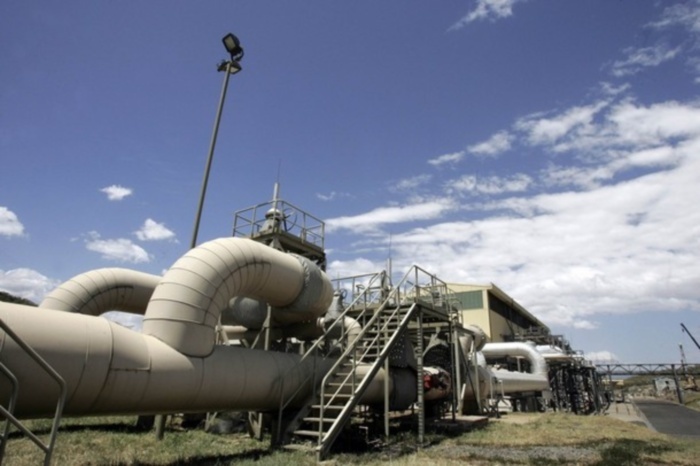 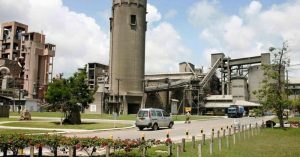 The company plans to add 3000MW of geothermal and wind by 2018. 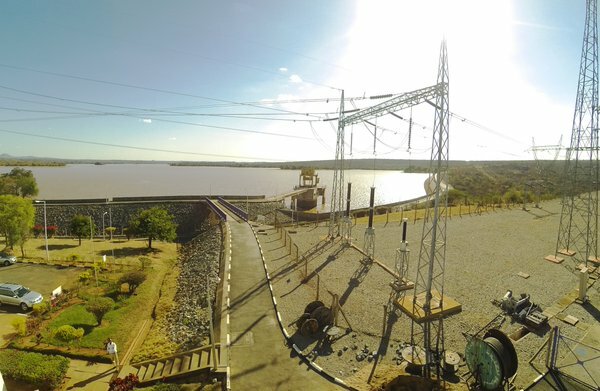 Hydro is the leading source of energy, with an installed capacity of 819.9MW. 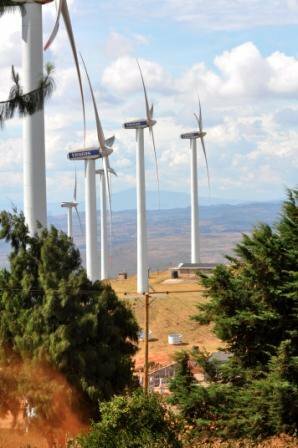 Wind is the fourth largest source of energy with an installed capacity of 25.5MW .